Seasoned veteran of the online gaming industry, Andy Butler, and market-beating B2B mobile and gaming operators, ProgressPlay unveil a partnership that is sure to attract market attention. Pooling their considerable resources, the partners have launched online casino, Fabulouscasino.com. Boasting all the wealth of ProgressPlay’s considerable range of online games, Fabulouscasino.com looks set to take the gaming world by storm. One of the world’s leading B2B mobile and gaming operators, ProgressPlay, reveals a joint venture with Andy Butler, gambling and casino entrepreneur, to create Fabulouscasino.com. This wonderful new site will offer a market-beating amount of PC and mobile games, which players can enjoy in both real money and free demo modes. Cherry picking products and services from ProgressPlay’s ‘Access Anywhere’ platform, Fabulouscasino.com will benefit from a wealth of modern games and expert back-office, CRM, VIP and player support services. As a well-known veteran of the gaming industry and a leading affiliate marketer, Andy Butler will supervise all customer acquisitions and conversions. “Gaming technology is constantly evolving and this is a truly exciting time for the gaming industry. ProgressPlay has been a truly supportive partner and I look forward to the opportunities the future holds,” said Butler. 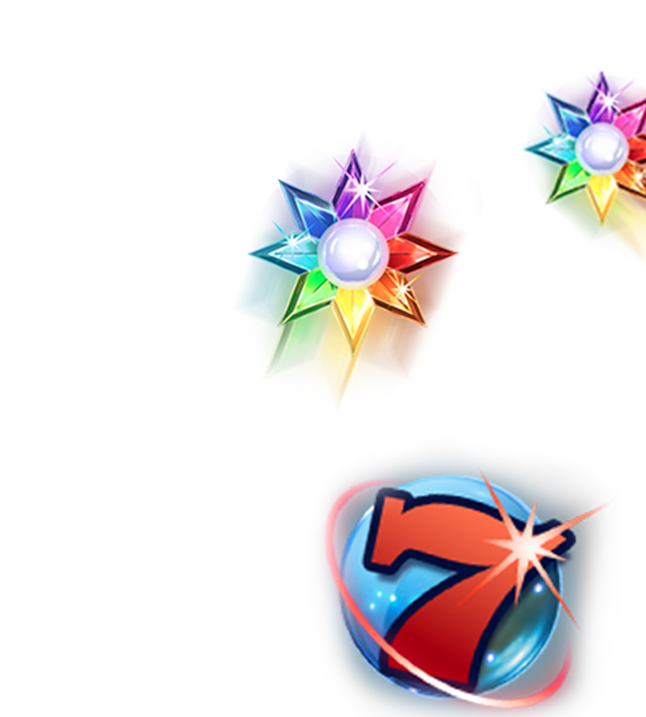 ProgressPlay is proud to offer one of the most competitive PC and mobile casino games packages in the industry, ranging from classic table games to live dealers and slots.